Sgt. 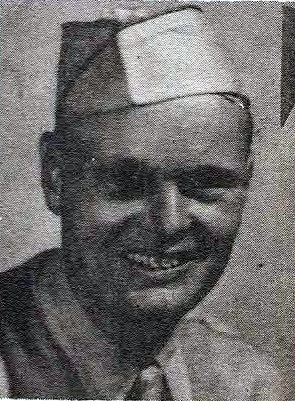 Douglas Kay Pollard, son of Mr. and Mrs. D. S. Pollard, Olney, graduate of Olney High. Entered AAC, 1940, trained at Barksdale Field, La. Served in Puerto Rico, Luzon, Phil. and N. Guinea. Awarded AD with 1 Star, Phil. Lib., ATO, and APO Ribbon with 3 Battle Stars. Discharged in 1945.